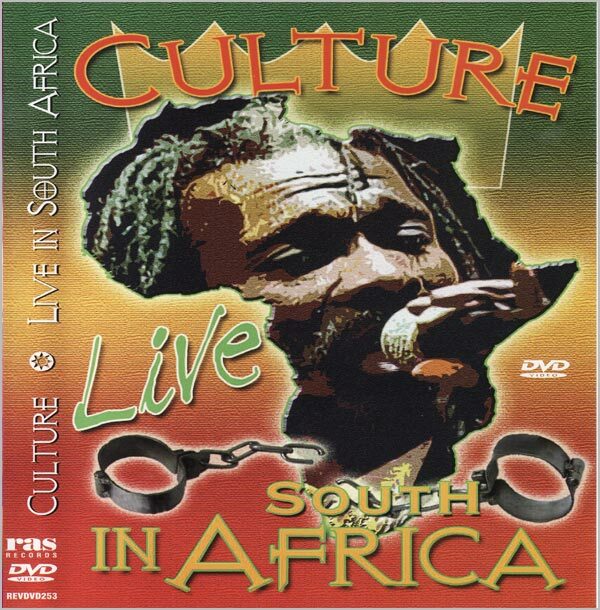 Culture was for me, the reggae act which in the 70s crossed the divide between the nihilism of white boy punk and the spiritual roots of black music. What the music had in common was the apocalyptic warnings of the oppressed and the urgency and excitement of its delivery. Joe Hill took the role of prophet, praise singer, oral historian and spiritual messenger with natural ease. His primeval vocal style and the wit and irony in his songs positioned Culture as probably the greatest roots rock act to come out of Jamaica.